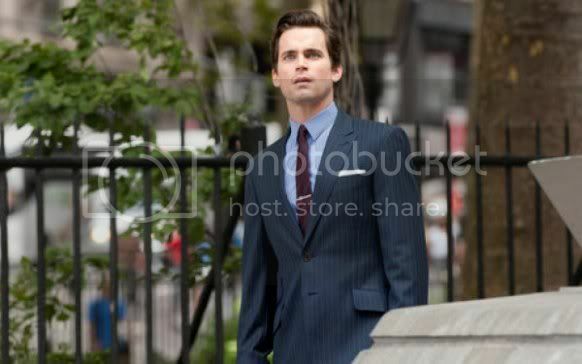 Quick Take: White Collar, "Judgment Day"
(S0316) I have a pattern in my viewing of White Collar that I just can’t break. I can’t help it. I love White Collar because it’s fun and smart and Matt Bomer makes me want to lick the television, but to me it always feels like the seasons start out strong, get hella-boring around episode five or six, and then blow it away at the finale. 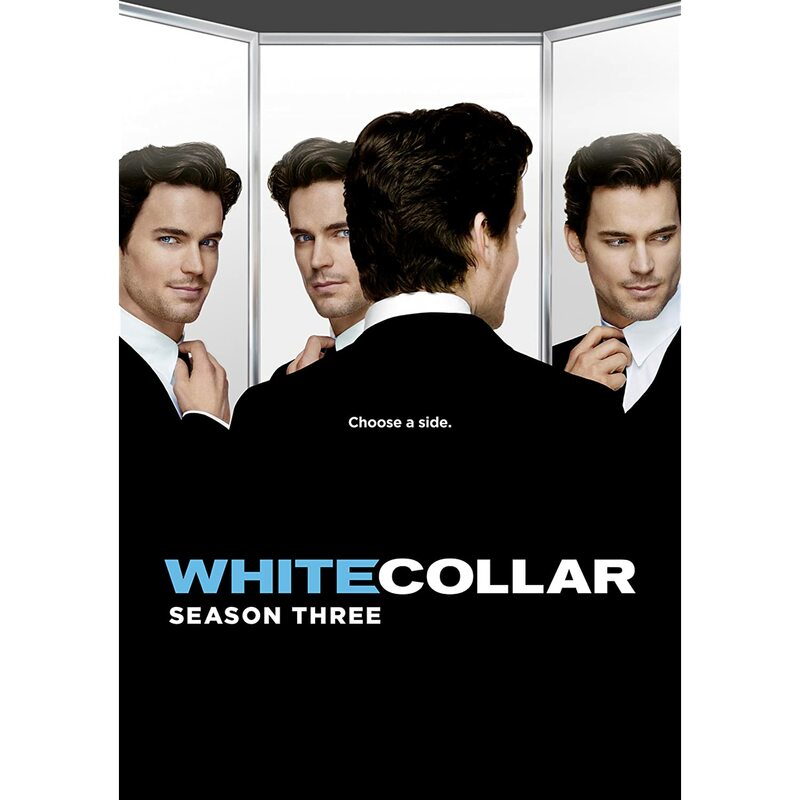 Inevitably, I go back and watch the entire series after the finale airs and I’m pleased, but for whatever reason (and I strongly suspect that it’s a me problem and not a them problem) White Collar just fails to sustain my interest on a weekly basis. That said, I always catch the finales because they’re always amazingsauce. When the crux of Judgment Day is revealed to be the question of whether Neal’s sentence will be commuted or not, the bulk of the debate being addressed by the testimony of White Collar’s supporting cast, I expected a glorified clip show and groaned. White Collar is still too shiny for a clip show. Save those for when your budget is decimated and all the talented writers jump ship. Thankfully, the everybody-sit-around-and-talk-about-Neal method of storytelling doesn’t result in endless flashback and, contrary to what I expected, some of the testimonies are actually amusing, especially those of El and June. Meanwhile, Neal is racing against the clock to get the stolen Raphael painting back to Sara and along the way we get a tantalizing glimpse of Neal’s past. We knew that his dad was a dirty cop, but we didn’t know that he was still alive (did we?) or that Neal originally planned to enroll in the police academy. I smell some encroaching childhood trauma in season 4! All appears to be going swimmingly until it’s time for Peter to testify. Kramer makes it clear, once and for all, that even in the event that Neal is freed of his naughty boy anklet, he’ll just arrest him for other charges and have him shipped off to DC to work in Kramer’s own white collar crime lab. Peter warns Neal away from the hearing, but still testifies, heartily recommending that Neal’s sentence be commuted, the anklet removed, blah blah blah. Diana interrupts the proceedings to announce that Neal has cut his anklet and fled, our closing shot Neal and Mozzie on a plane, apparently headed for somewhere warm. Man, White Collar, I love when you’re all deep and thoughtful.